Quigley Developments is a family owned business started in 2003 by its Director Chris Quigley. 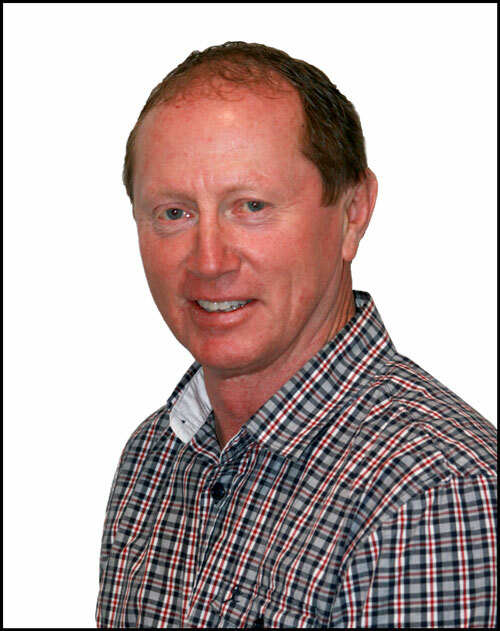 Chris is a ‘born and bred’ Cantabrian, coming from a farming background in North Canterbury. He lives with his partner Wendy and their two children in Christchurch. Chris took part in his first building project in his late 20’s and hasn’t looked back since. He is trade qualified, a Licensed Building Practitioner (LBP) with a Site 2 Class Licence, and is a registered Certified Builder (CB). Chris’s passion for building, combined with his broad trade experience is a proven recipe for creating quality buildings in a dynamic trade and fast-paced industry. Over the years, Quigley Developments has carefully refined a skilled team of tradesmen who are detail oriented with a can-do attitude. The team takes pride in their loyal working relationships with a range of key suppliers and other trade professionals. Trust and confidence ensures each project runs smoothly and efficiently, because we believe that customer satisfaction matters. With many years of experience in the industry, Chris and the team value their promise to deliver your building project; on spec, on time and on budget. Visit our Gallery for some fantastic examples of our medium density work. The Andrews Family, St Martins. Excellent Friendly service with everything provided for a comfortable stay near the centre of the city. Will recommend to anyone coming to Christchurch. Five Stars! Thank you, this was a good experience. We appreciate the access to washing machine, and the extra towels, linen and even the shower gel and welcoming chocolates were a lovely touch! Definitely will Recommend!